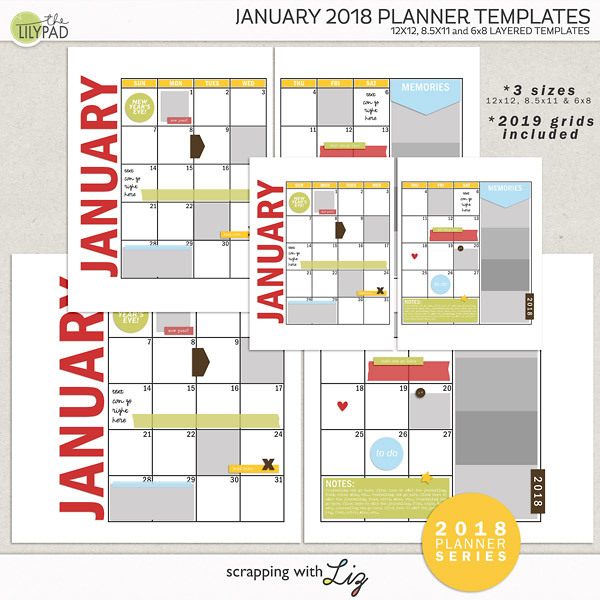 NEW Planner Template Line & you can find the first set in the store today! 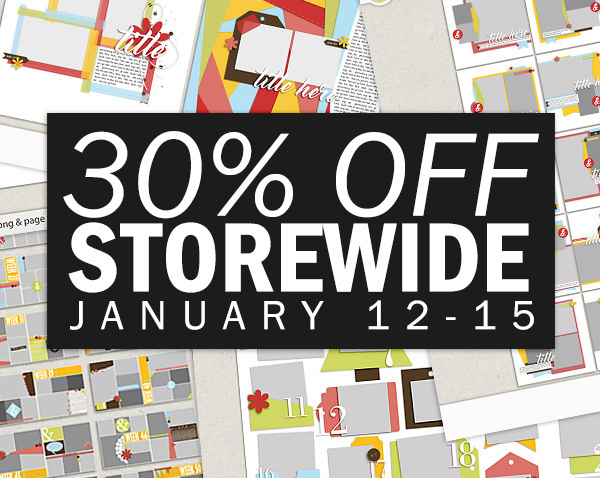 There's a 30% STOREWIDE SALE going on until the 15th! Are you ready for a brand new product line? 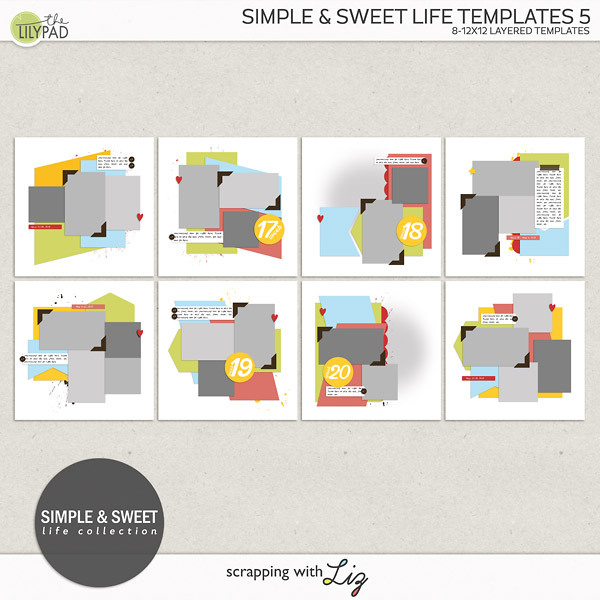 Today Liz releases the first in a monthly set of planner templates. 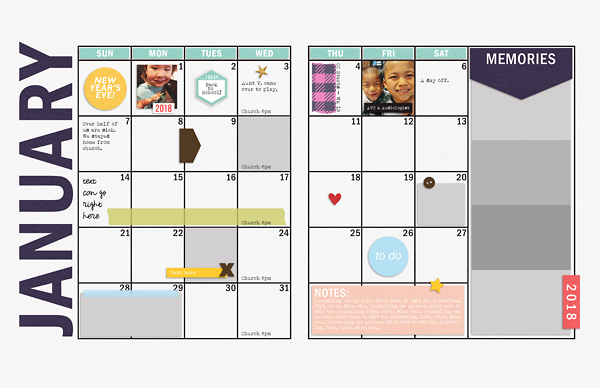 You can use these as hybrid planners, or you can use them as a fun way to document an overall look at your month. You can put photos or journaling into the day boxes. There is room on the side for some feature photographs, and some room at the bottom to add additional notes. Three different sizes are included, and they are 20% off through January 14, 2018. 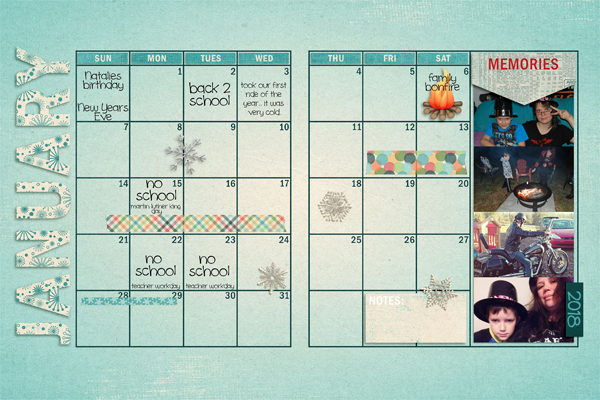 Christine made this planner page and is all ready to document her January. 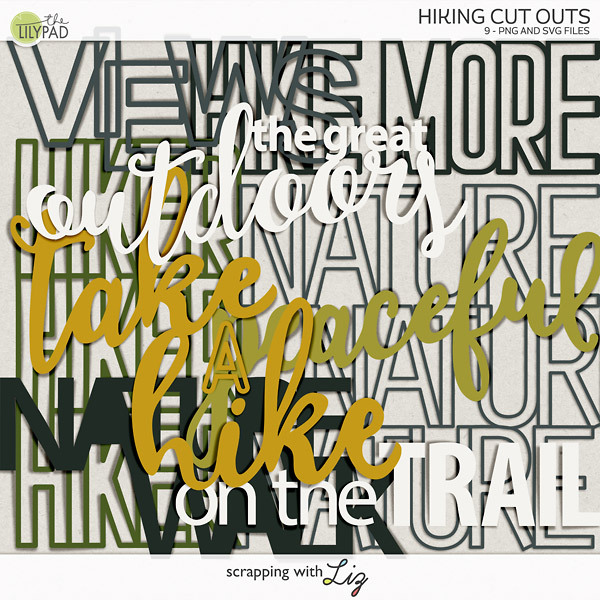 Lis is using these templates as sort of a "in review" type page. She's going to document something special or ordinary from each day and then she'll have a nice review page at the end of the month. Don't miss the 30% OFF SALE and this awesome FWP. Spend $15 this weekend and get this kit for FREE!